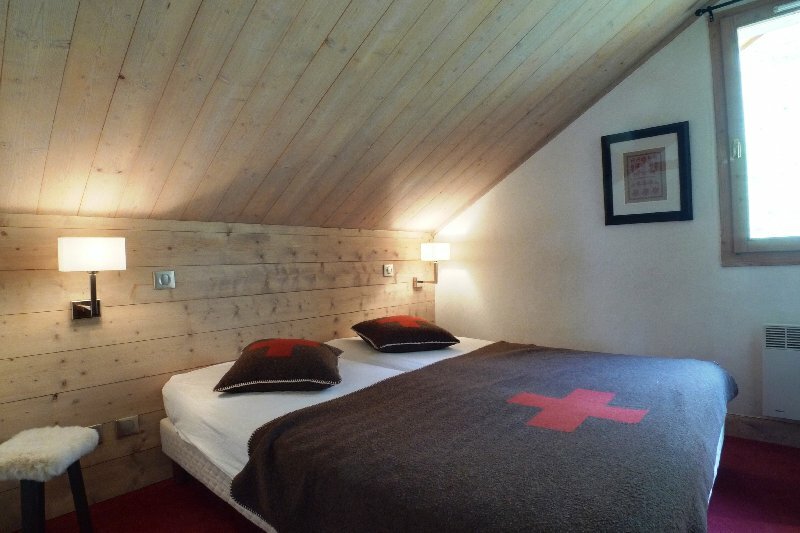 Méribel Village is located at 1 450 meters and is in front of Allues. 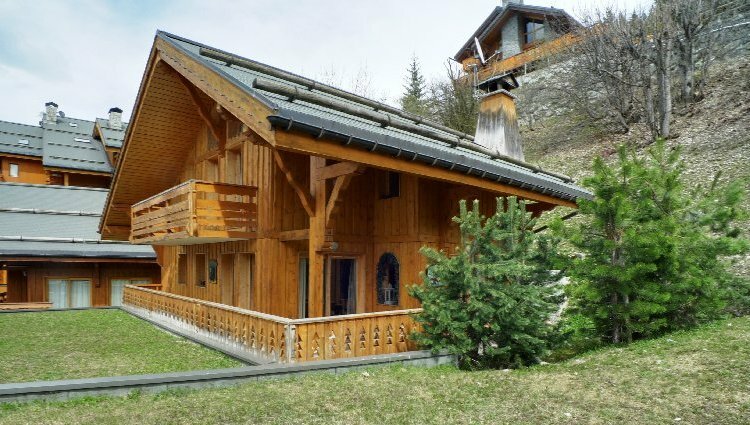 It faced a significant expansion, with the setting-up of big holiday residences those last few years. 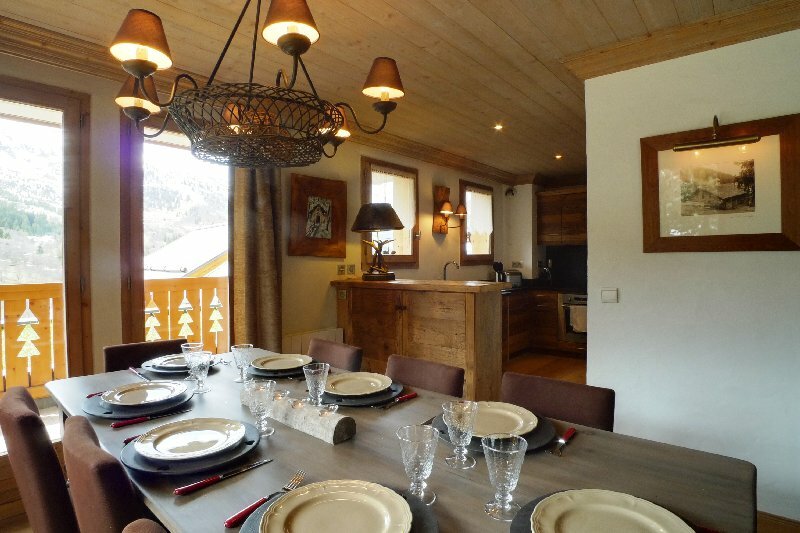 Its direct access to tracks, its very beautiful view as well as its important capacity of sleepings around make of Méribel Village a real place of life and activities. 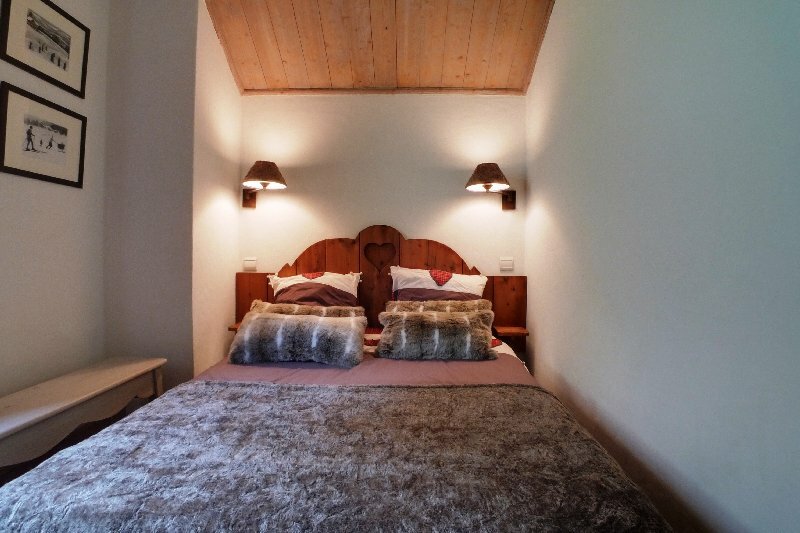 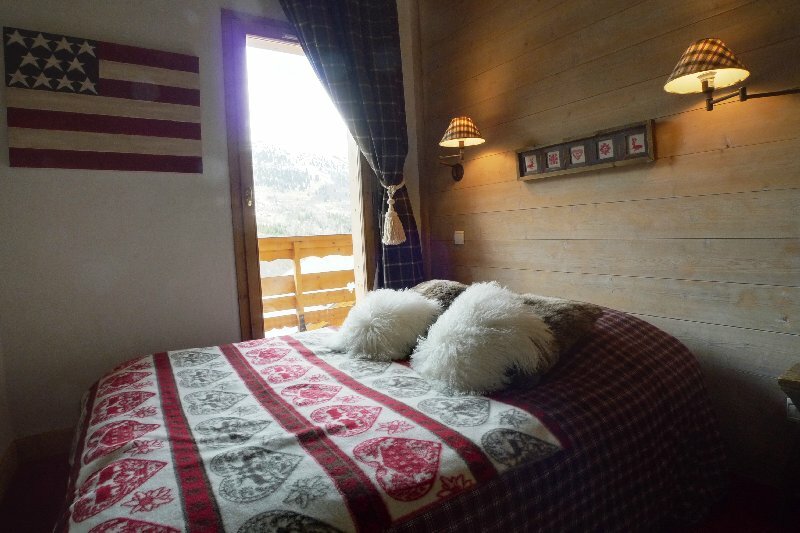 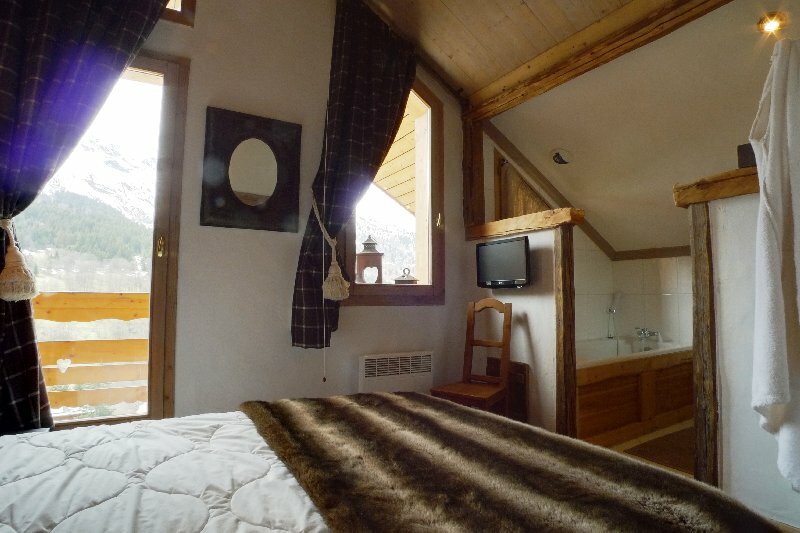 The chalet Levanna covers 200 square meters and boasts 5 rooms in a traditional and elegant style. 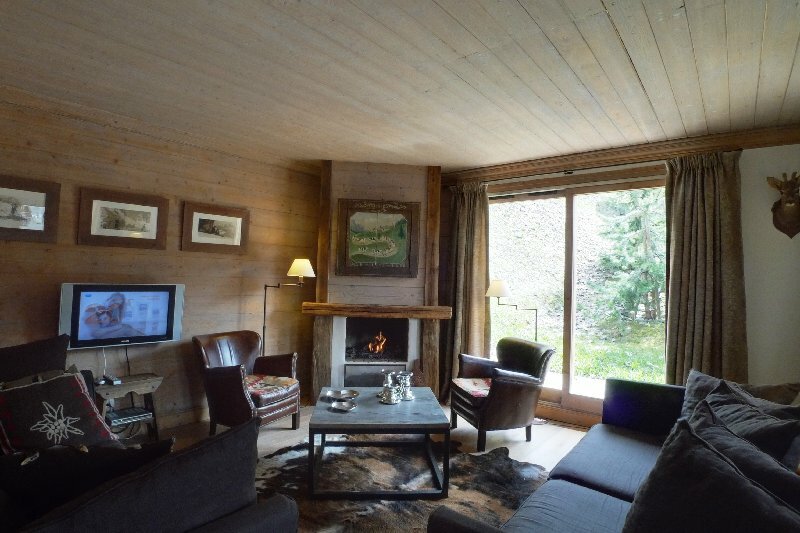 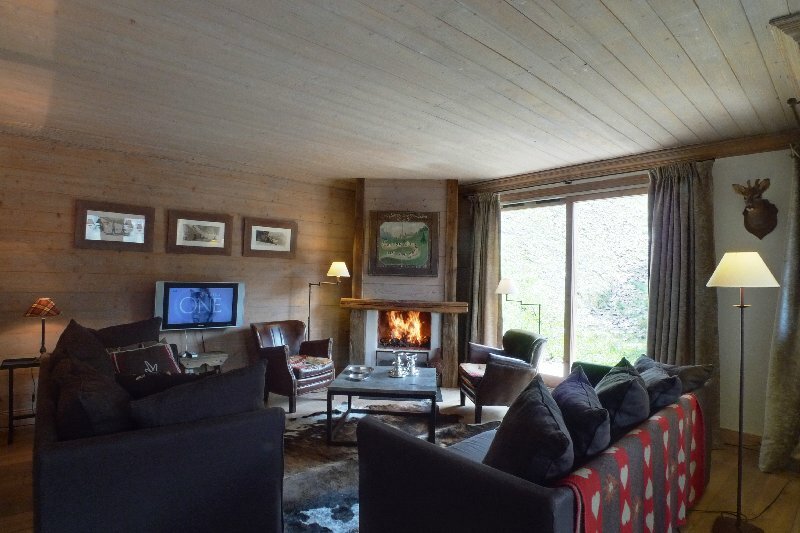 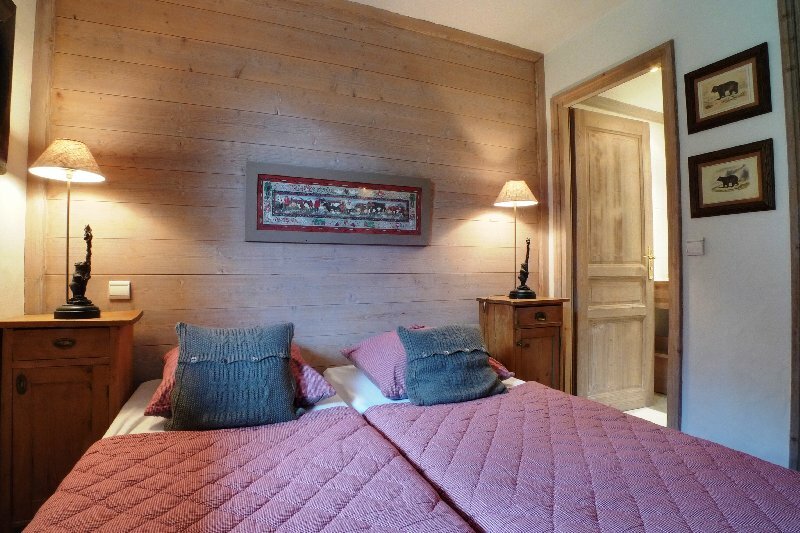 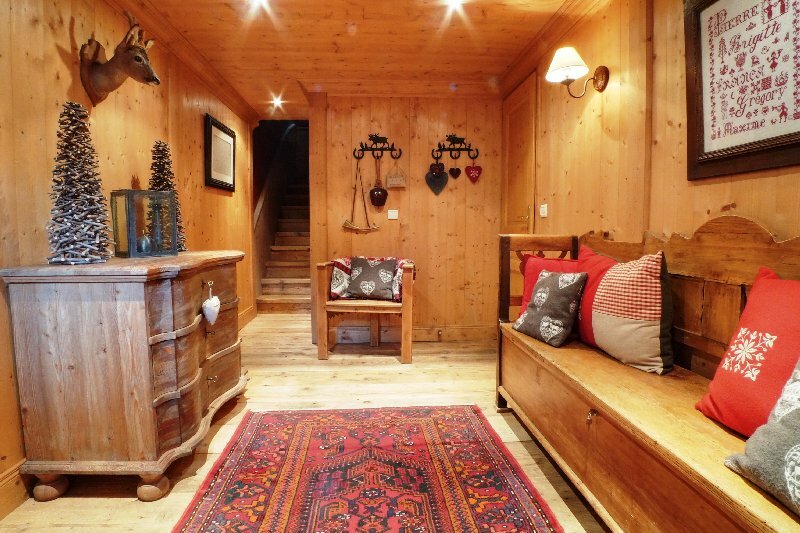 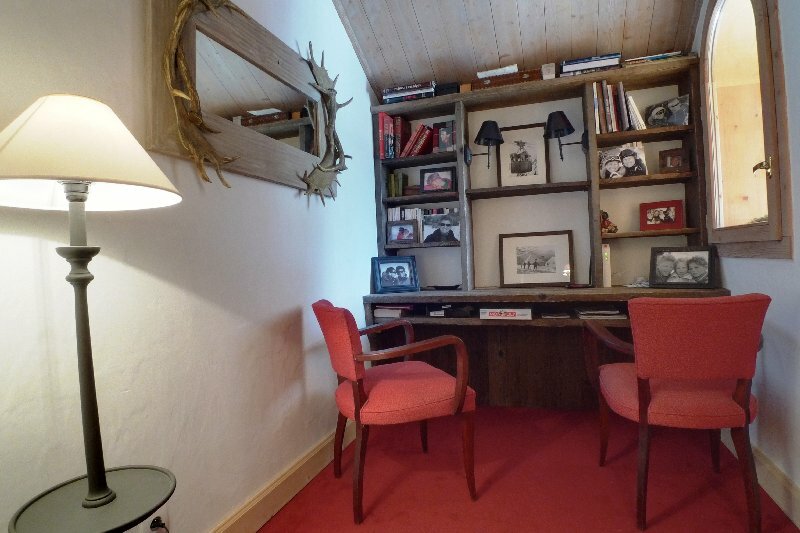 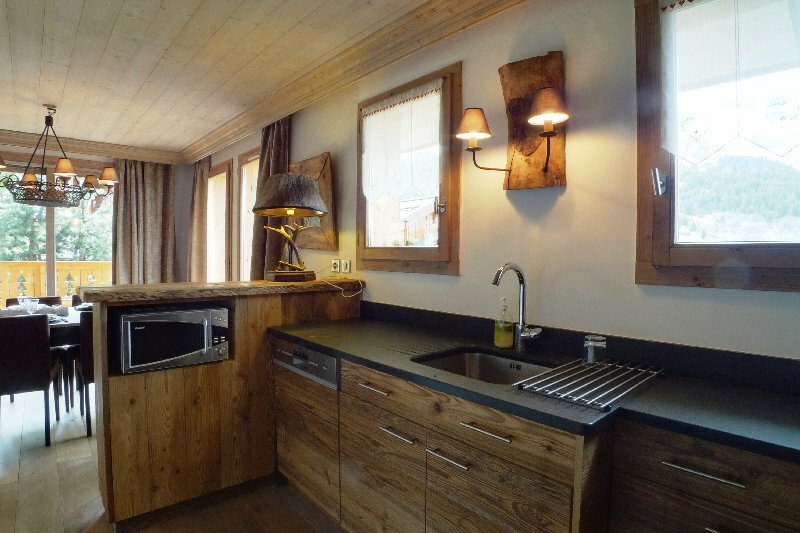 Floorboards and wood panelling on the walls provide a great character to the chalet. 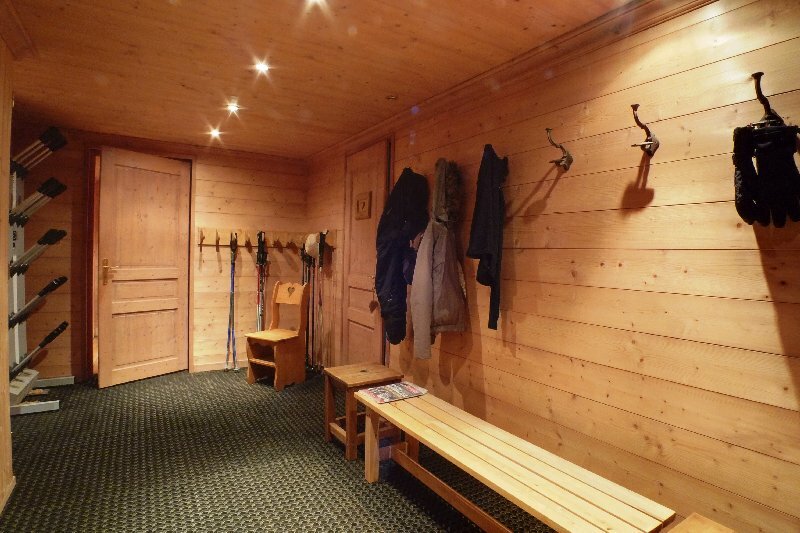 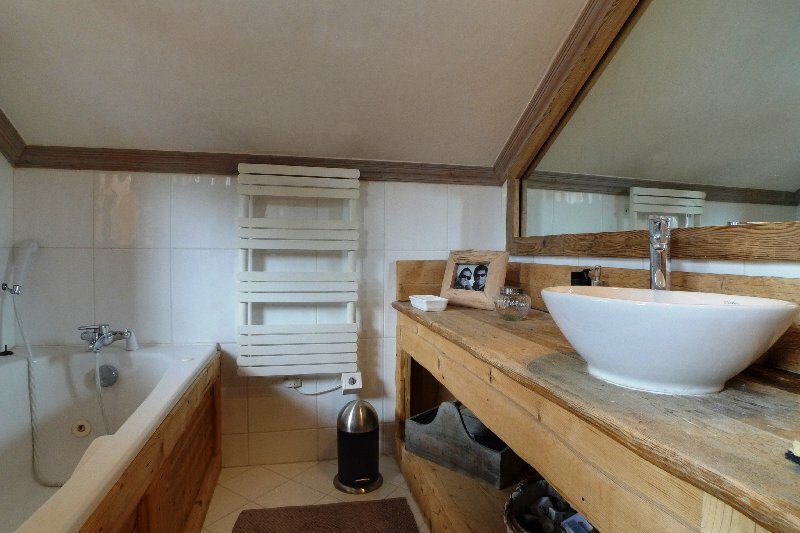 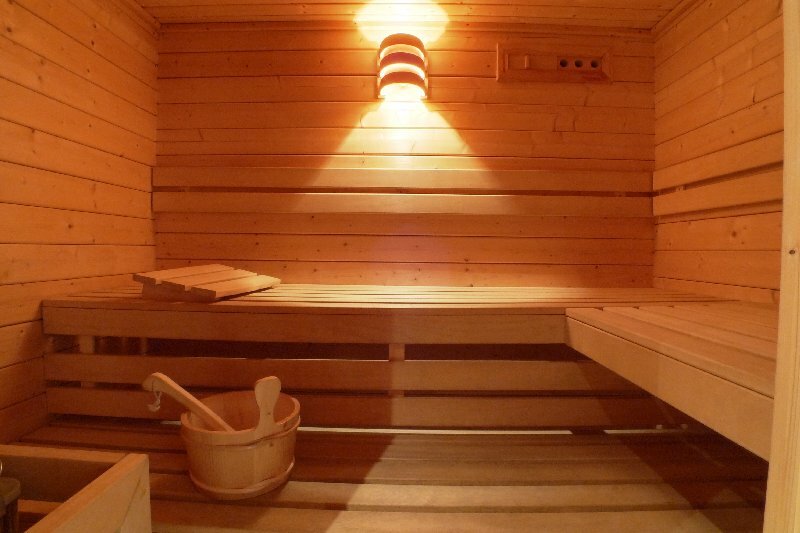 You will be delighted to immerse yourself in the sauna after a day of skiing.